Join us for a 5K Run/Walk September 18th! Sleep Well, Be Well, Ohlone/Ohlone Sleeps 50! 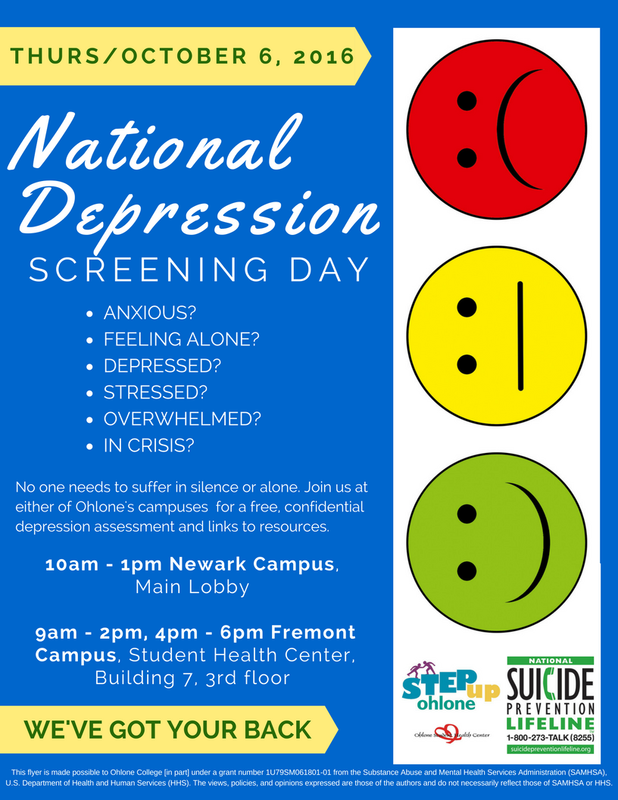 Click here to download a printable version of this flyer. To see photos from Day of Dialogue 2015, click here. One million people die by suicide every year. They leave behind countless family members and friends to make sense of it. In November, survivors of suicide loss come together at healing conferences in their communities and online for support and guidance. If you have lost someone to suicide, this conference is for you. You’ll get to hear from other survivors about how they cope. The program also features experts sharing what we now know about suicide and grief.